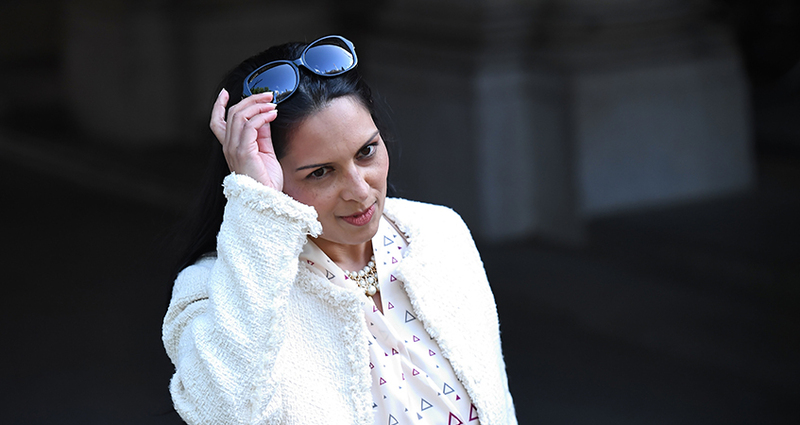 The FDA has accused allies of International Development Secretary Priti Patel of “peddling myths” on civil service pay after a report in the Daily Telegraph claimed she believed salaries were “too high” and needed to be “restrained”. The Telegraph said “sources close to” Patel had described senior civil service salaries as “crazy” and claimed they were “way out of line with public opinion”. FDA General Secretary Dave Penman condemned allies of Patel for taking the “easy option of briefing against those who can't answer back” and defended members who, due to their “sense of public duty”, will continue to do their best to serve the public despite such attacks. Penman said: “This latest misrepresentation of public sector pay from ‘sources close to’ the International Development Secretary demonstrates a blatant disregard for the Government’s own research. The FDA General Secretary said he took particular exception to the “dismissive” claim that civil servants would accept pay cuts because they are not going to “walk into better paid jobs in the real world”.